I’ve been absolutely loving purple make up at the moment! Purple has always been my favourite colour but it’s always been something that I enjoy wearing as clothes.. Never on my face.. UNTIL NOW!! I think purple is perhaps the most versatile colour out there! It looks fantastic on darker skins because it compliments rich tones and flatters really pale skin tones by not being overbearing! Word of warning.. 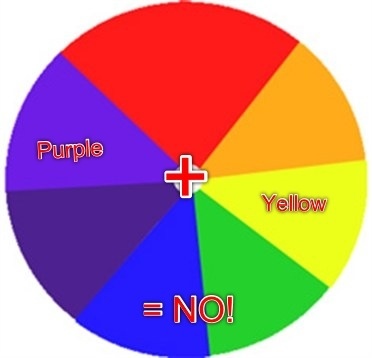 If you’re very yellow toned, I wouldn’t wear too much purple cause it can look unflattering with your skin tone as they are opposite colours on the colour wheel! Here’s some of the things I’ve been LOVING! If any of you have any other suggestions.. Especially a good lilac blush and lipstick combo. 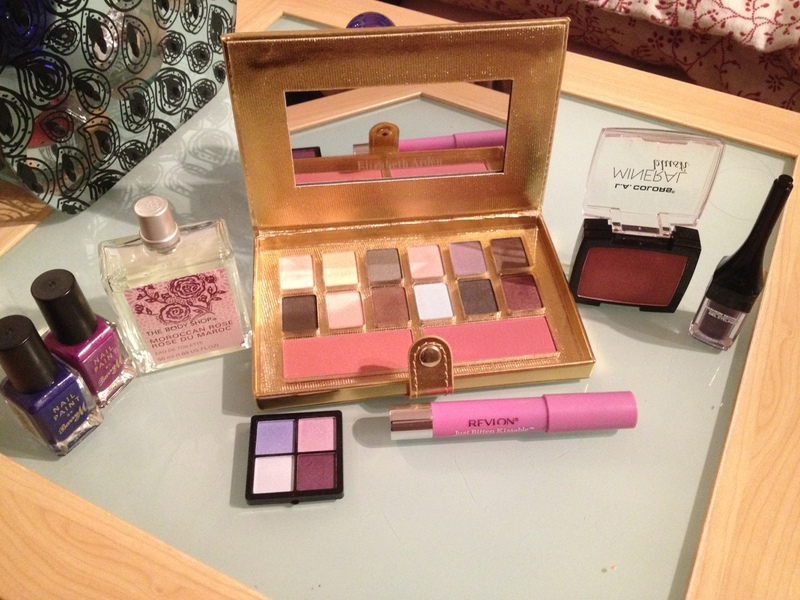 Or a really nice purple eye shadow palette, I’d love to know! Barry M nail varnishes are my favourite and I have quite the collection! (I’ll do a blog post on this soon). These are my two favourite colours! 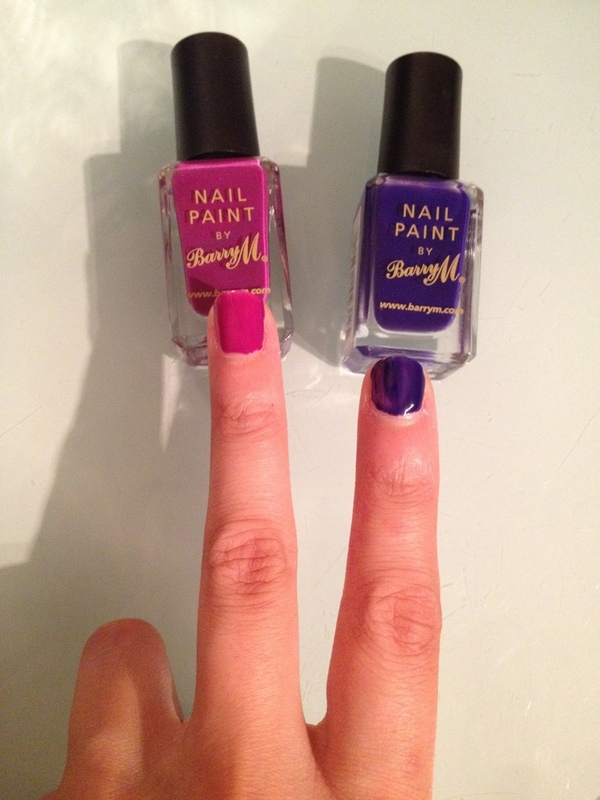 They look fantastic any time of the year and I think the lighter purple would look good on any skin tone! Woohoo! P.S. they’re £3.99! SOLD! 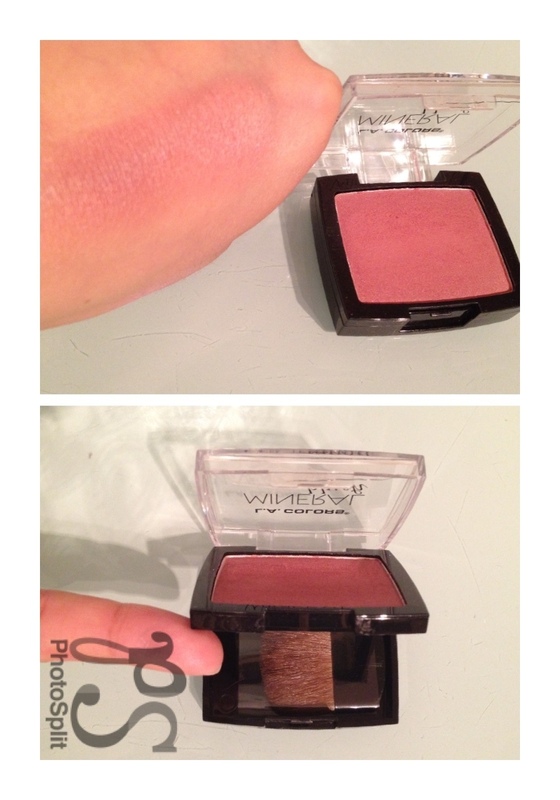 Next up is a purple toned blush! I know.. It’s crazy! But it’s not overly purple! It’s very mauve toned but looks quite the plum tone on your skin! I think this is one for all my pale friends out there! Use a light hand with this and use a contour colour and blush colour! It’ll look fantastic! Plus.. It’s so cheap! L.A colours can be found at Beauty Base! It’s very affordable and great quality! Rolling up at three is this lovely eye shadow and blush palette from Elizabeth Arden! I actually got this in a gift set but I’m pretty sure all the colours are sold individually! I love the Lilac purple in this palette called ‘Lucky’ and these are so creamy with a satin finish and they have shimmer, so perfect for those special nights out! 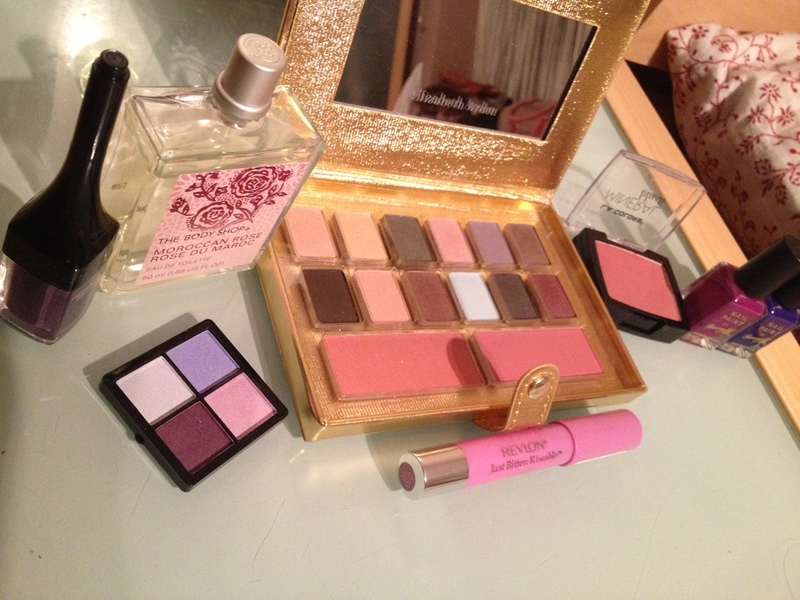 Also, I like the blushes in here because it makes this quite the portable palette! If you have hazel, green or brown eyes.. PURPLE IS THERE FOR YOU! If you don’t really like eye shadow then go for eye liner cause its a perfect and subtle balance! This one from Fashionista found at Superdrug is perfect because it isn’t über pigmented and is quite subtle! Also.. Look at the packaging.. Everything you need in one small package! I personally would have liked it to be more pigmented but it’s quite build-able! Not bad at all! 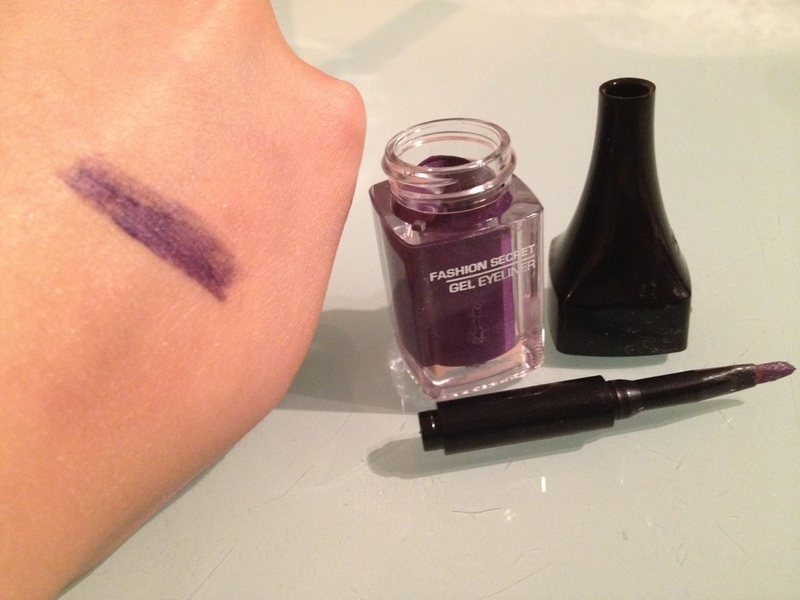 I’m sure all the Americans out there will also have a dupe colour in Maybelline’s gel eye liner but for us UK folks who don’t get all the colours, this was the nearest gel eye liner I could find at a budget! I’m loving this scent right now! Body Shop had a 50% sale off all orders recently so I took advantage and got a whole gift set with these Moroccan Rose products in probably the most beautiful packaging EVER! P.S. it was gift wrapped in Eid Mubarak packaging! 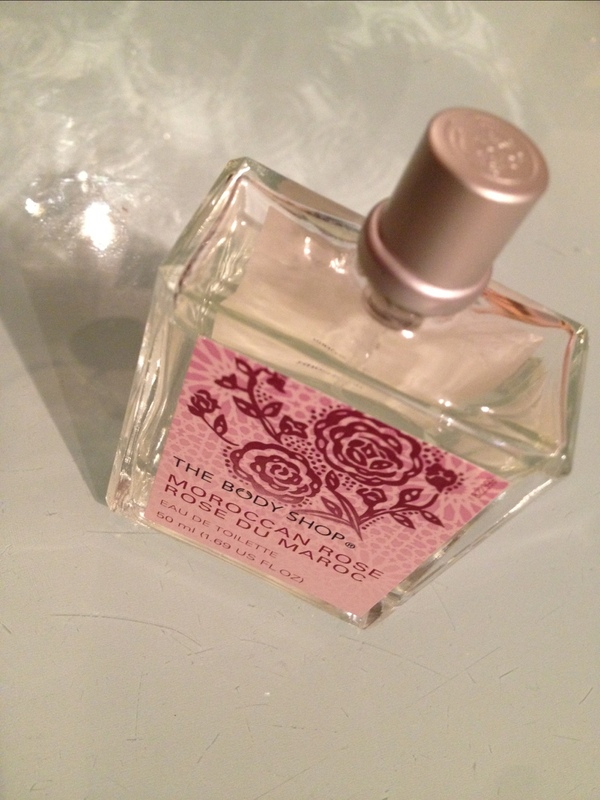 This is a rose scent with a twist.. Kind of has a mature twist on it and smells really ‘sassy’! 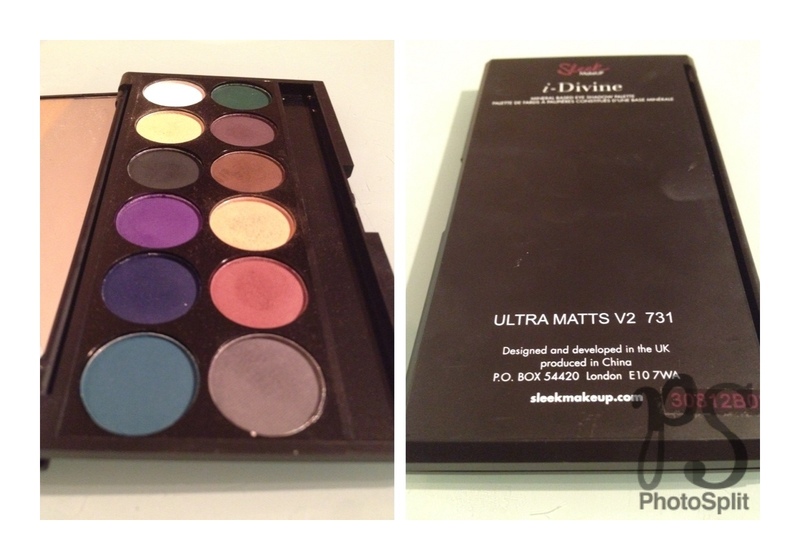 This is a cheat but I’m loving the blues and purples in the Sleek Ultra Mattes palettes! 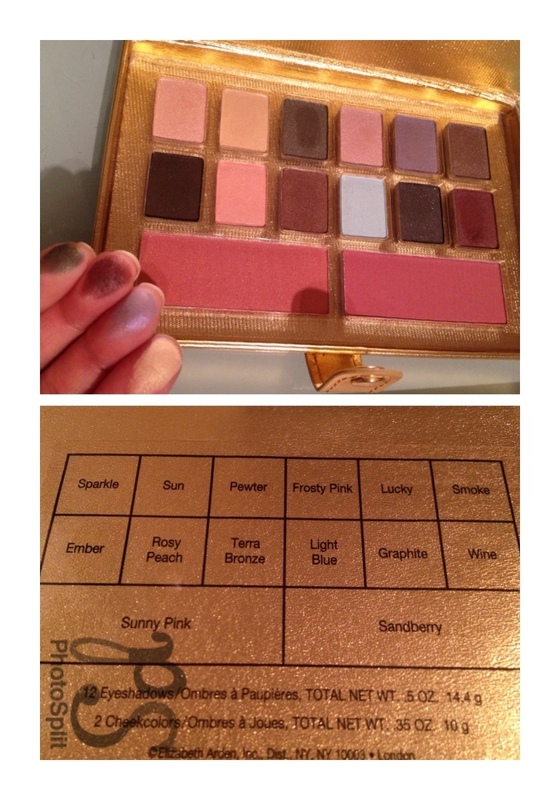 This is one of my most favourite palettes by them! I’m going crazy over the purple colour blended really subtly in my crease with a pink based champagne colour on the lid (from the Elizabeth Arden palette). It looks fantastic! Purple on the lips is AMAZEBALLS!!! Not only do purple tones such as plums look gorgeous but lilac is such a fantastic twist to pink! I’m dying for a lilac lipstick.. HELP PLEASE! But this lip stain is gorgeous! 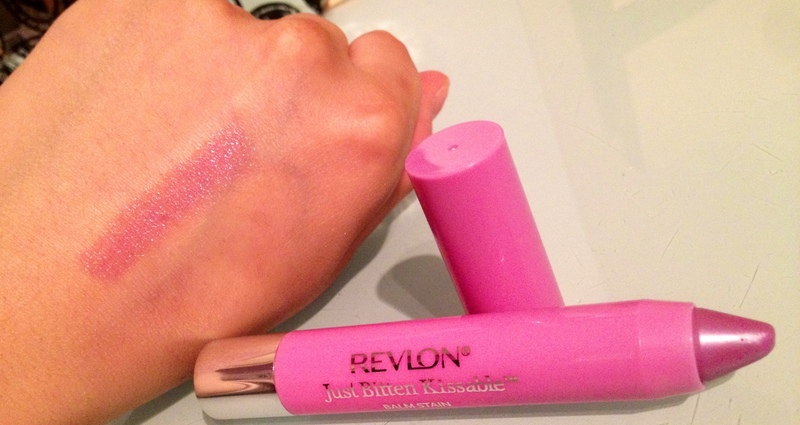 Amazingly light and doesn’t look pink but definitely gives a different look to your pout! That’s all for today folks! I’m back tomorrow with my perfume collection!